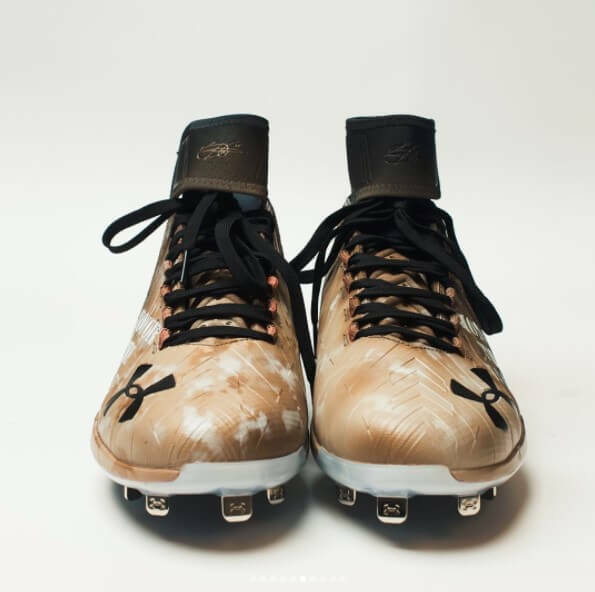 The Harper 2 cleat has arrived, and now we know Bryce was just playing coy when he spoke with WPW in Spring Training. 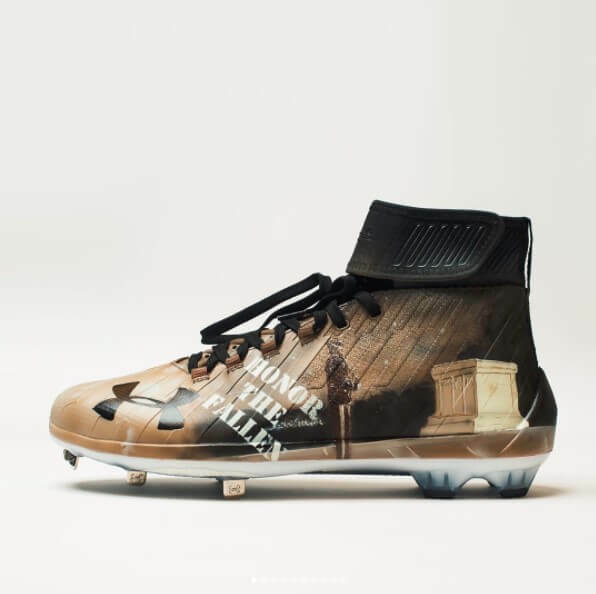 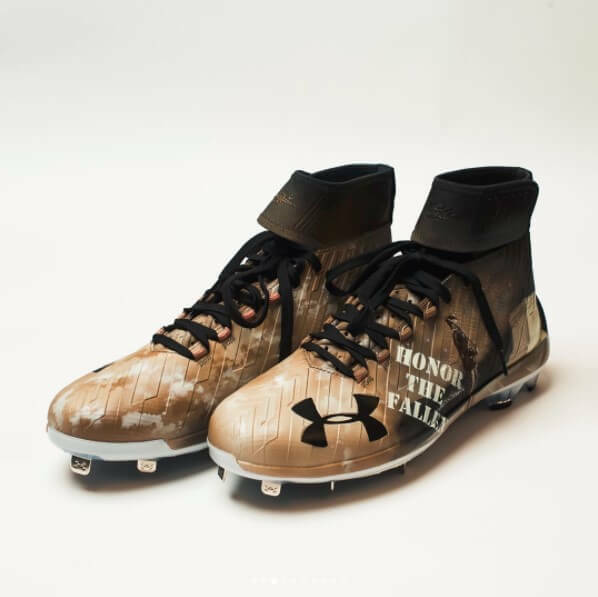 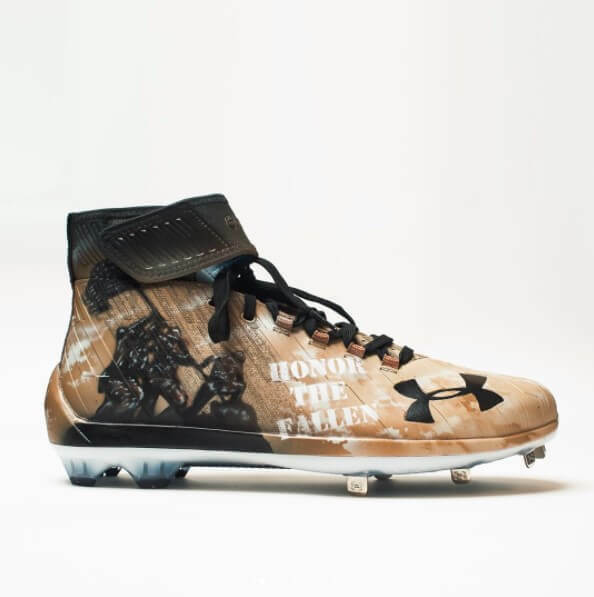 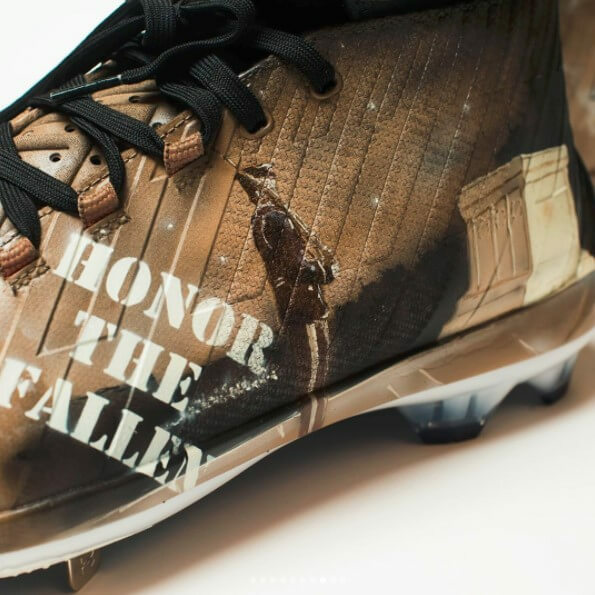 This first version of the Harper 2 is a gorgeous custom cleat done by Dez Customz to “Honor the Fallen” on Memorial Day 2017. 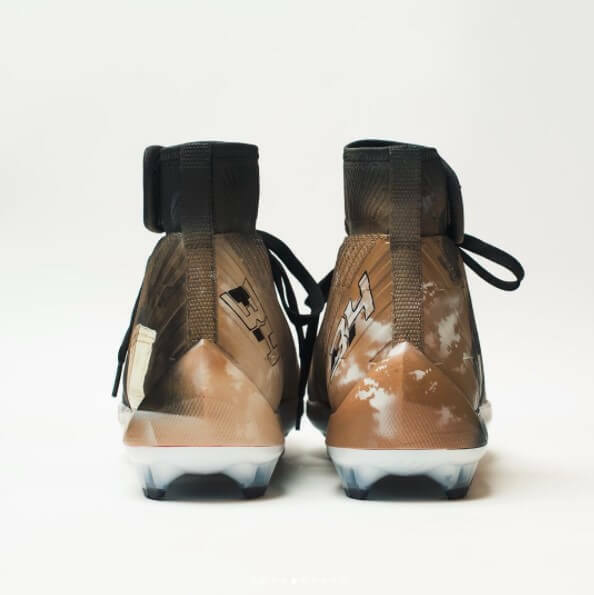 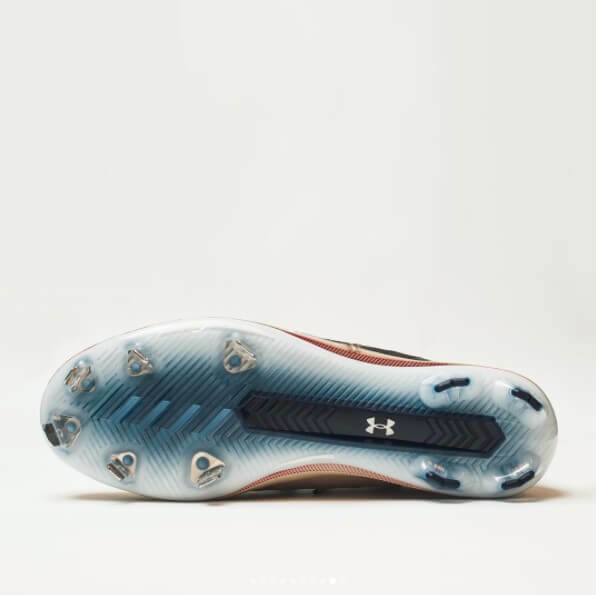 We’ve got our ear to the streets for more info on the Harper 2 cleat release, but if you’d like to be the first to know be sure to click the link and give UA your e-mail so you’ll be up on the latest.